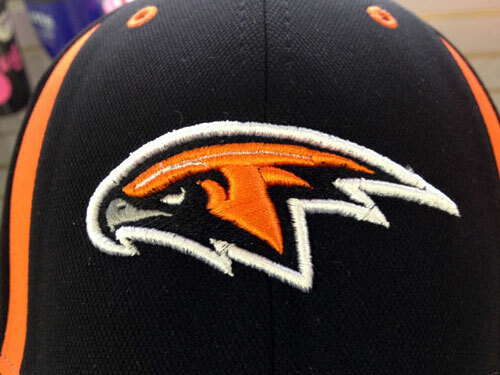 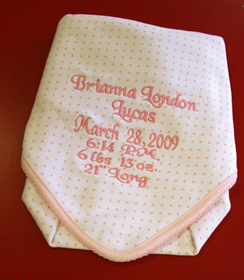 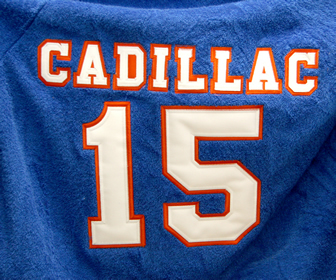 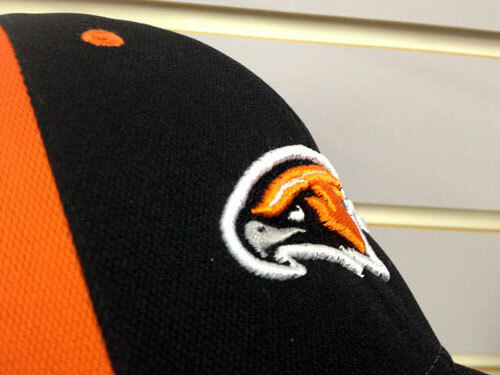 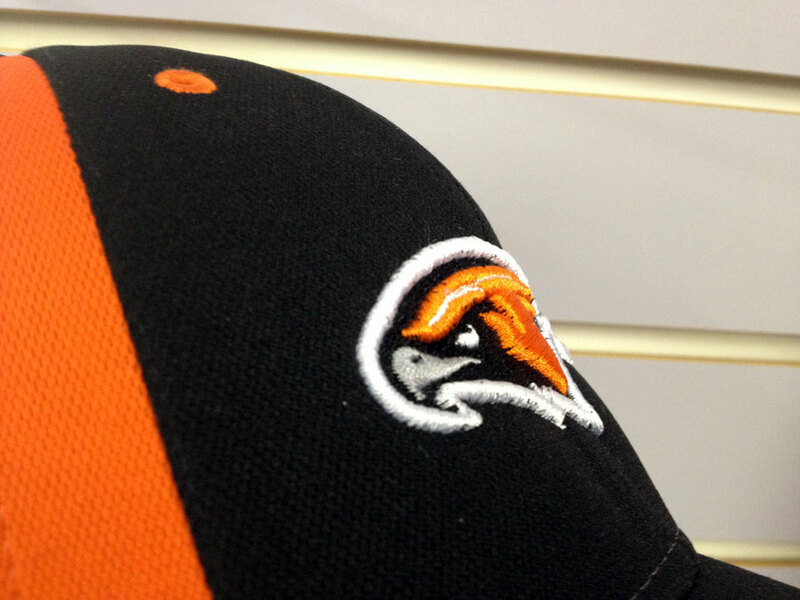 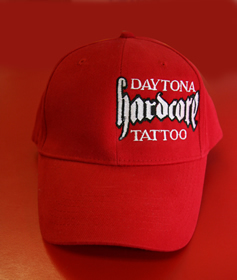 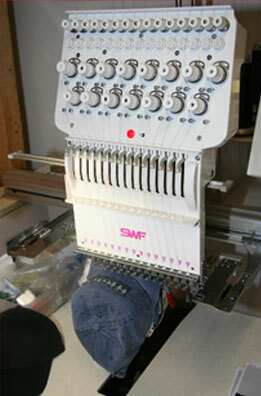 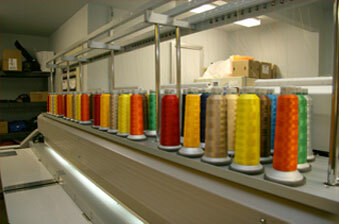 Daytona Sportswear is your one-stop-shop for Custom Embroidery. 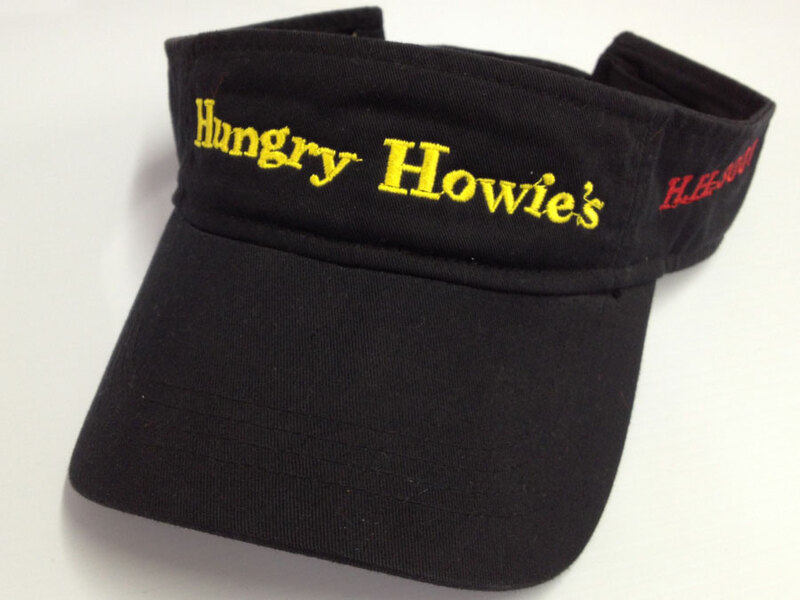 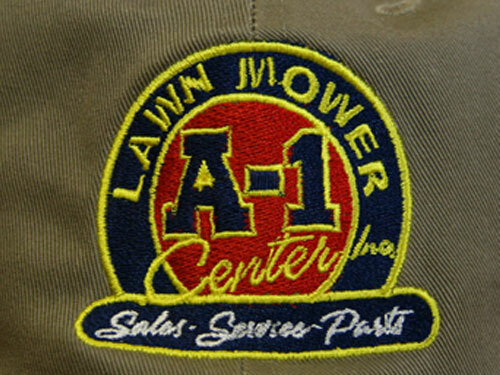 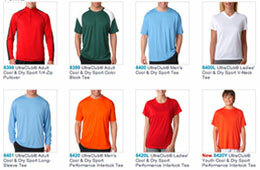 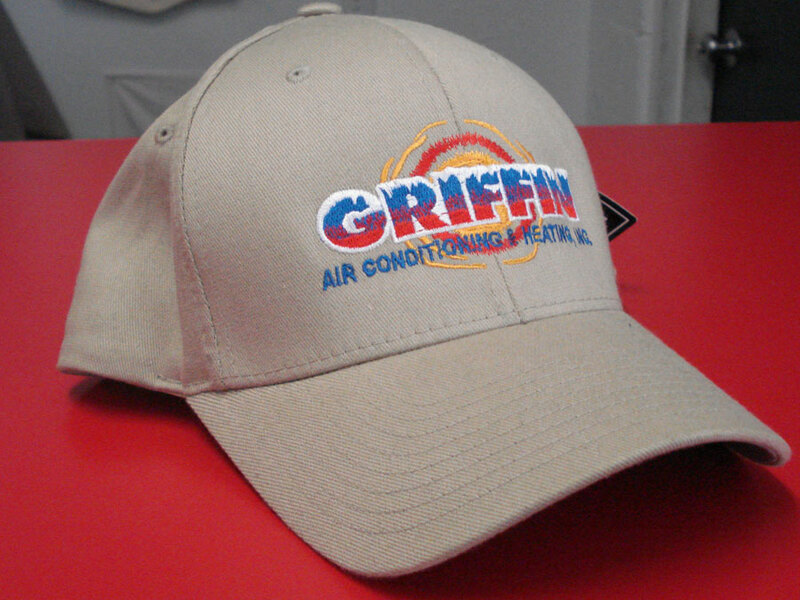 We can embroider custom graphics or the logo of your company, group or organization onto t-shirts, hats, golf shirts, sweatshirts, business casual shirts, bags, jackets and more! 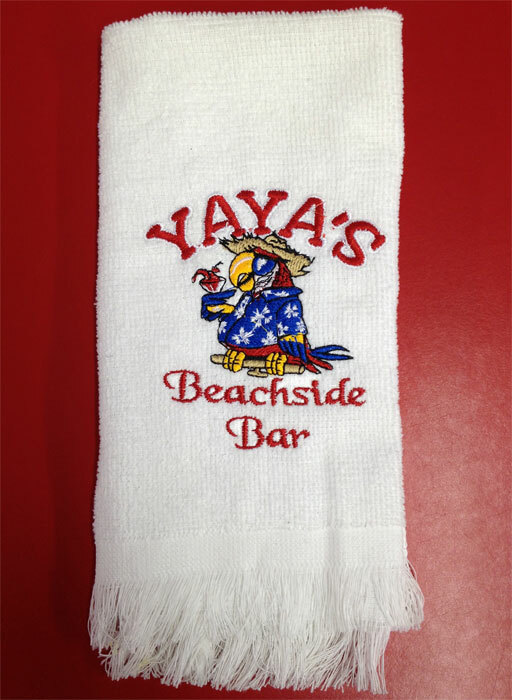 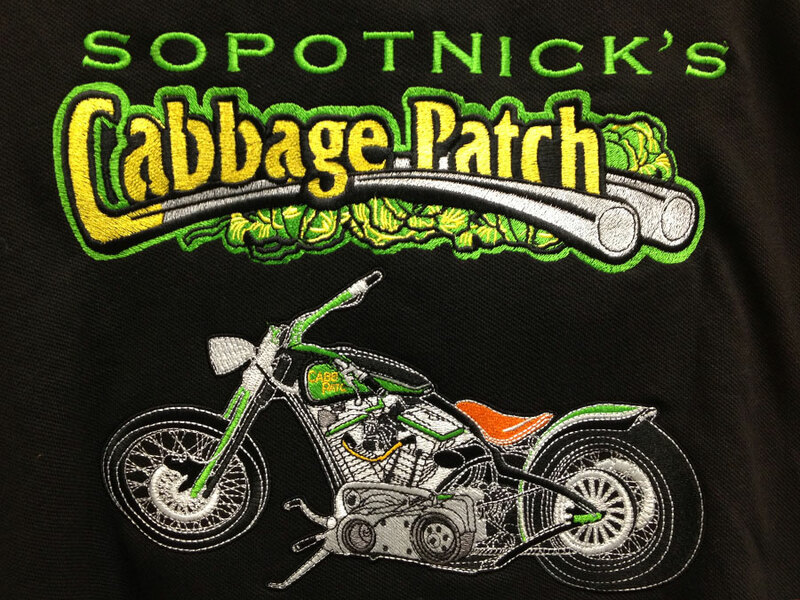 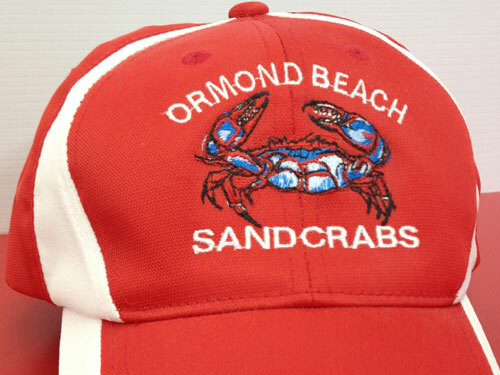 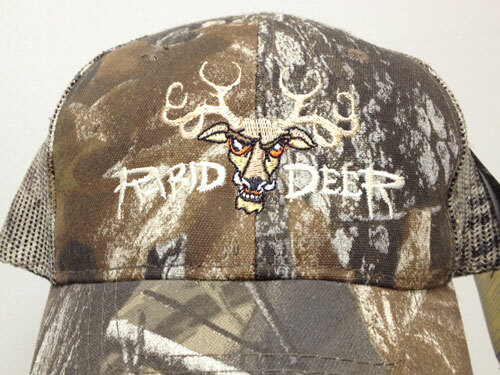 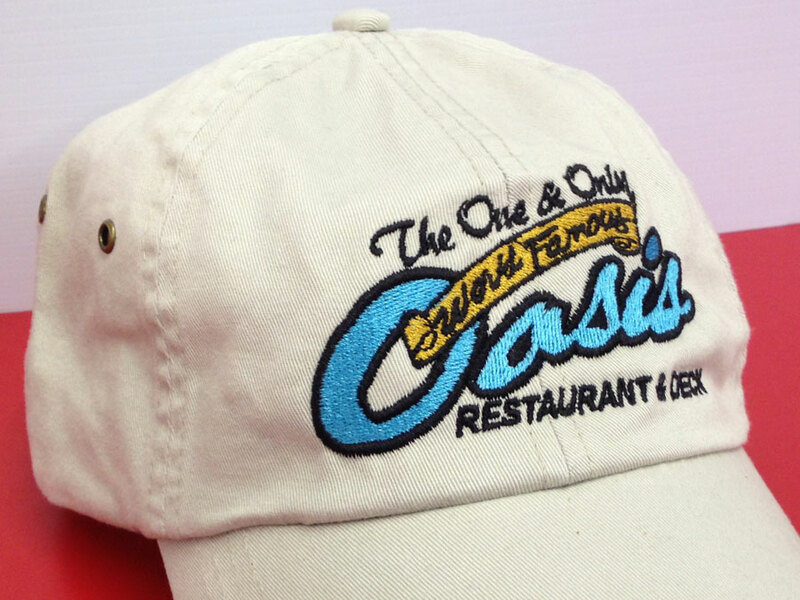 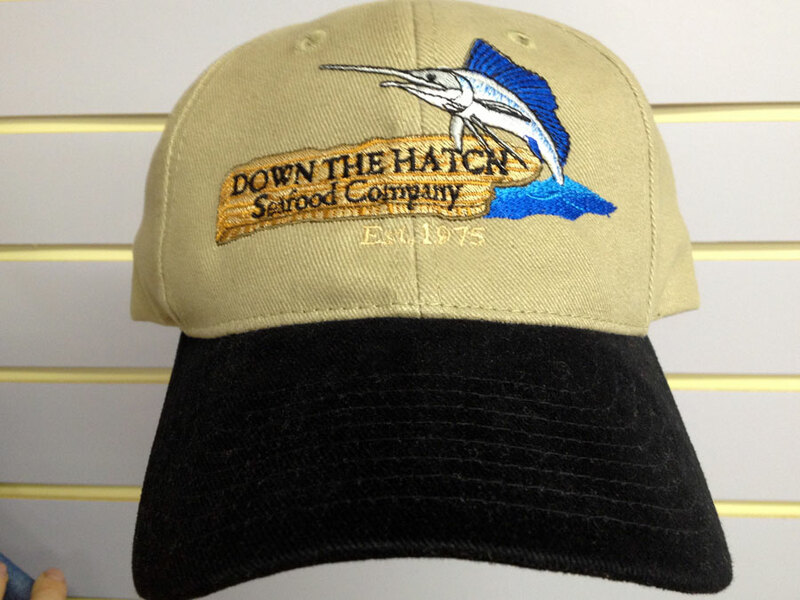 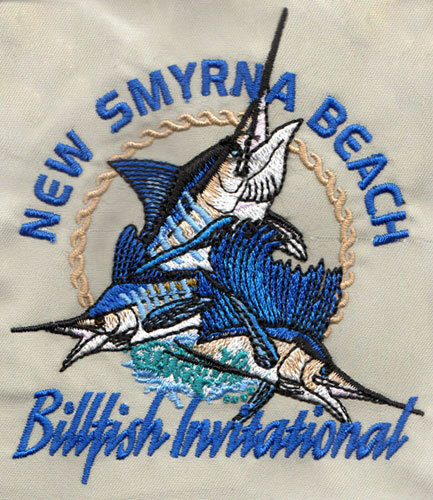 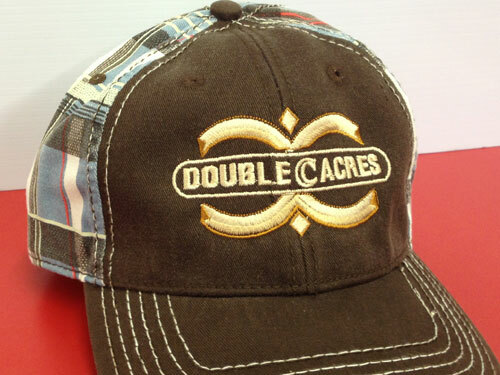 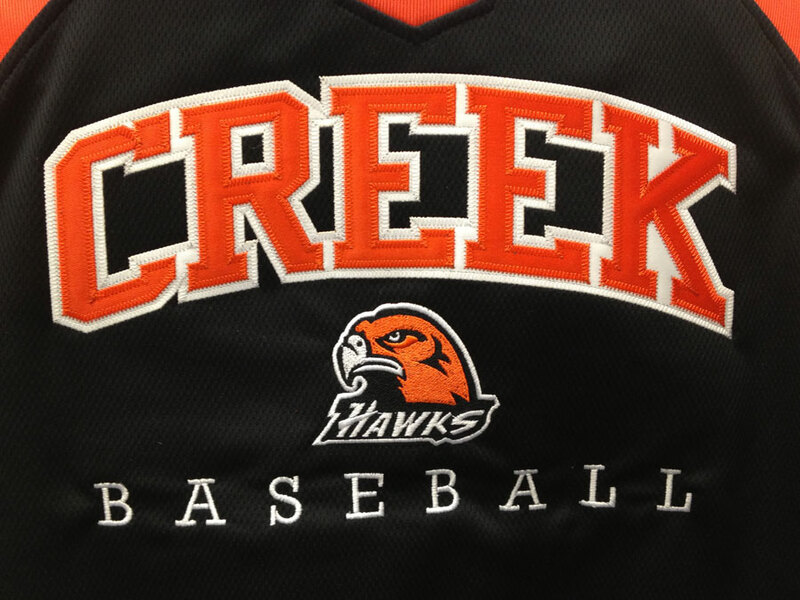 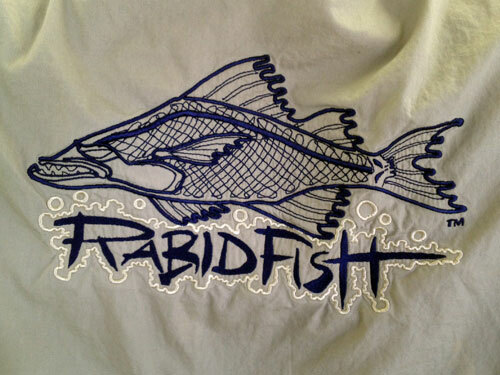 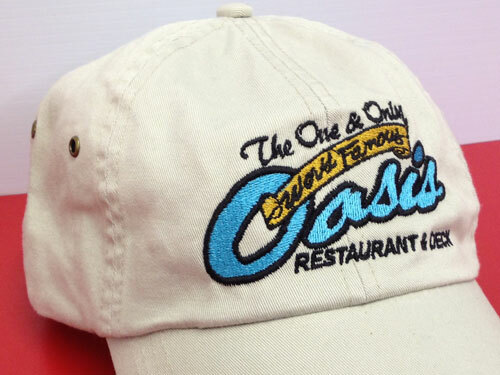 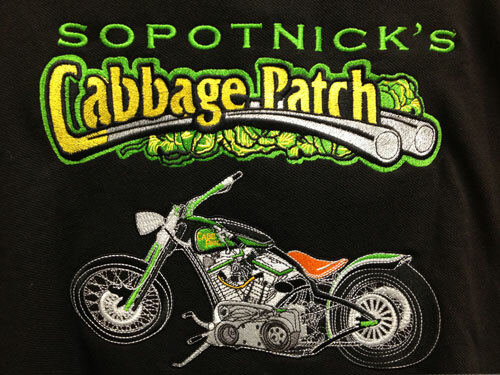 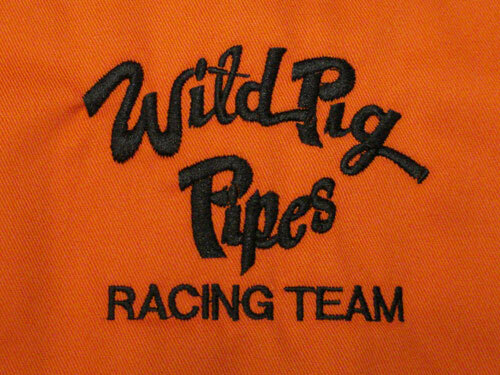 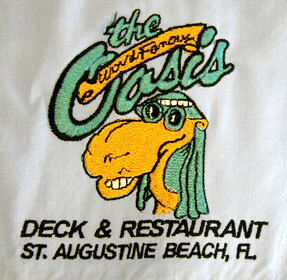 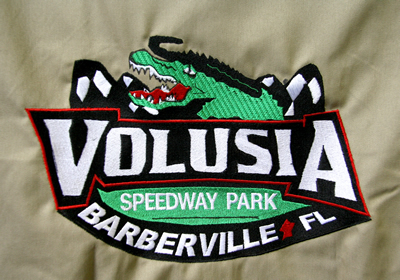 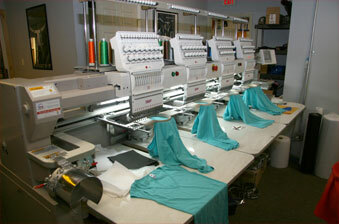 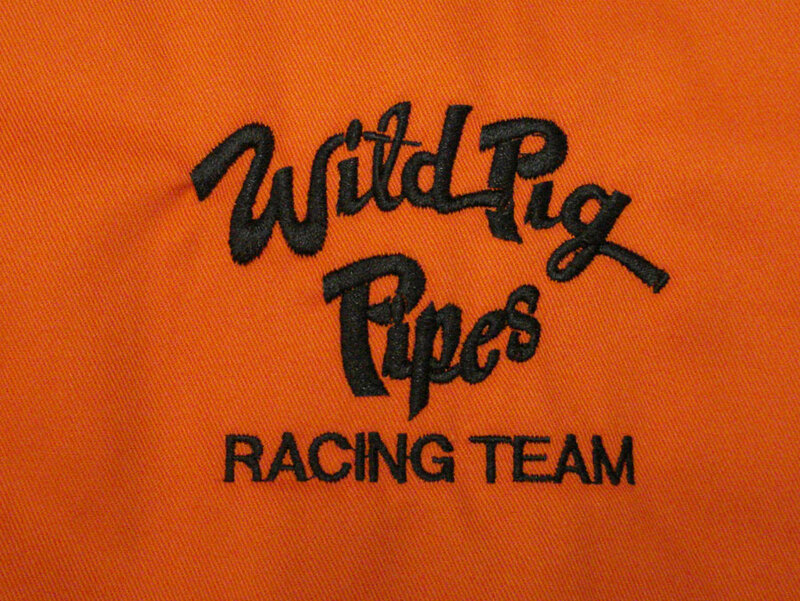 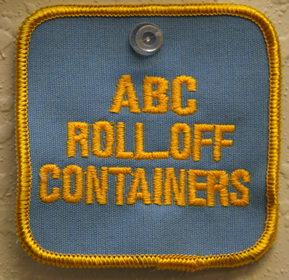 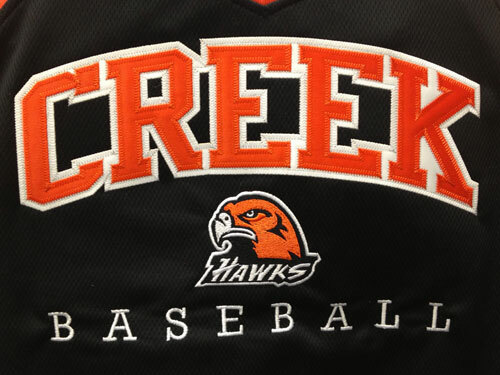 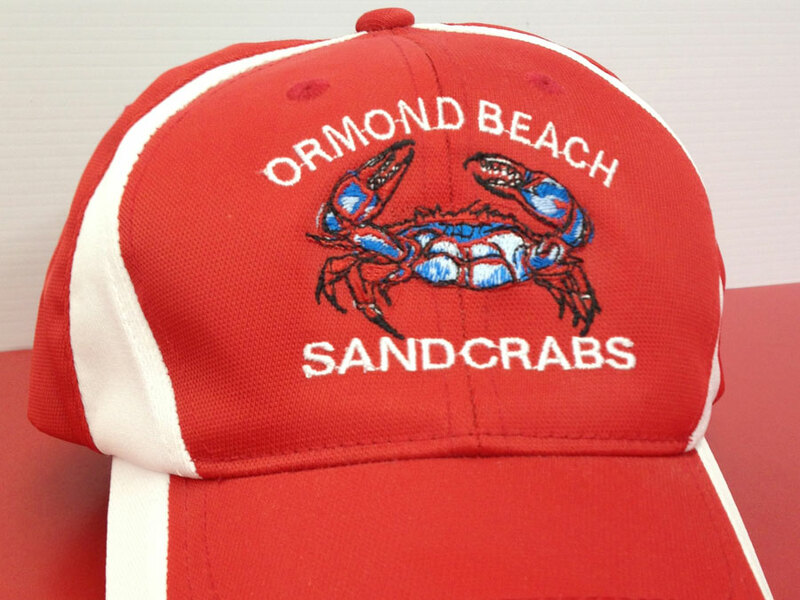 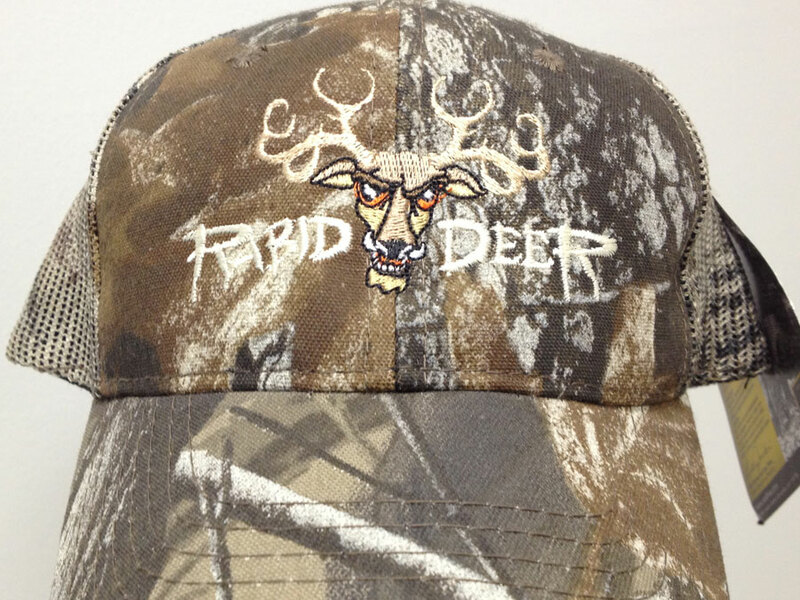 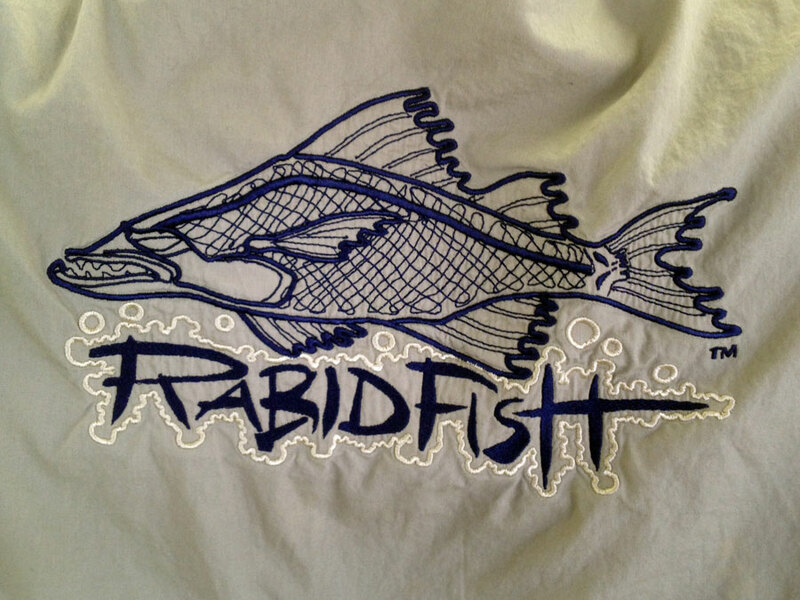 The professionals at Daytona Sportswear produce embroidery that gets you noticed! 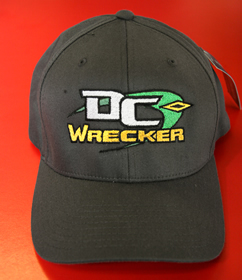 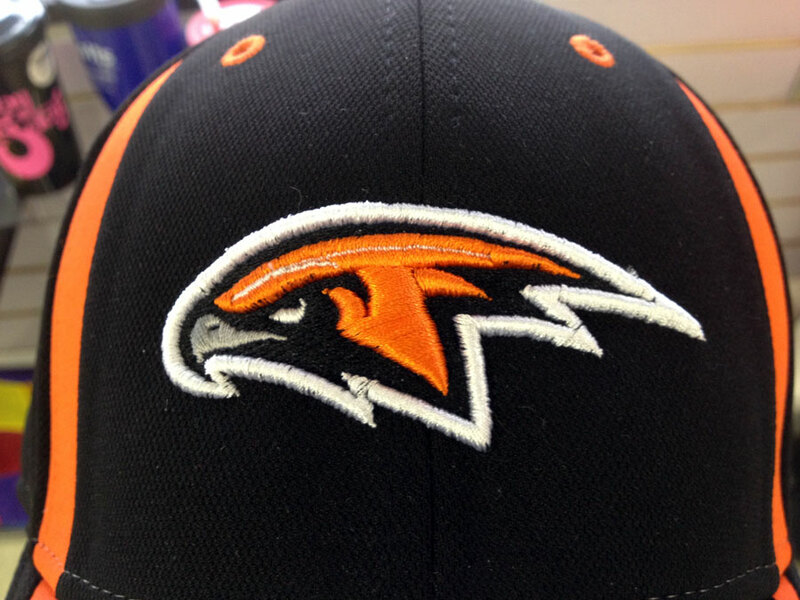 With the latest in embroidery equipment, tools and digitizing software, Daytona Sportswear produces great-looking embroidered items at affordable prices! 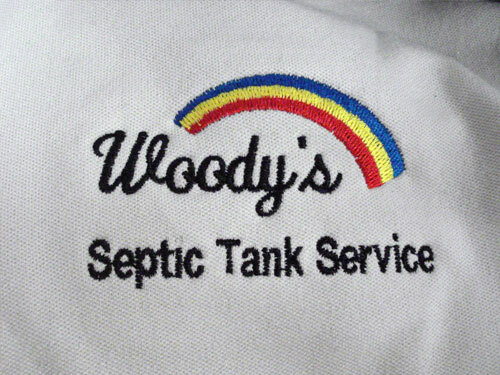 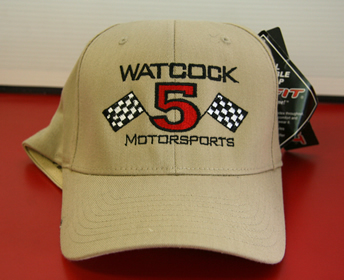 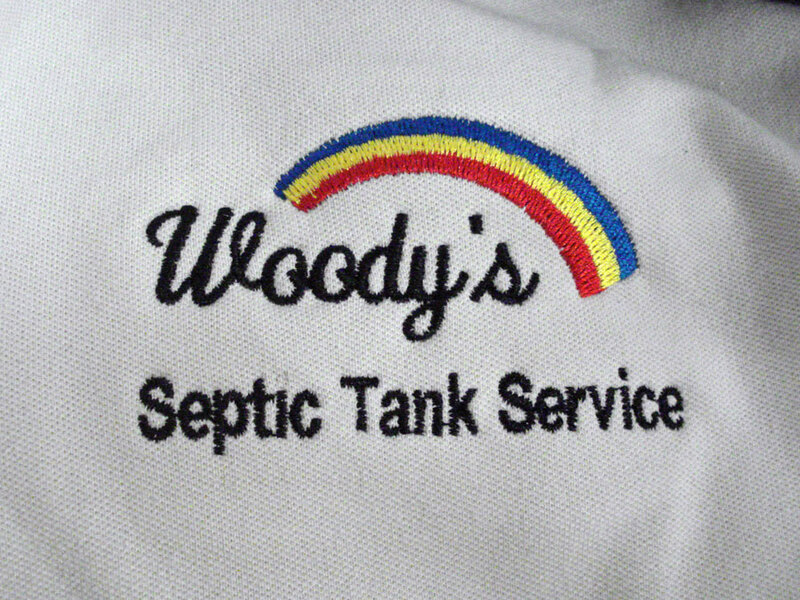 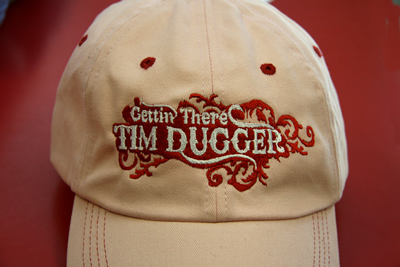 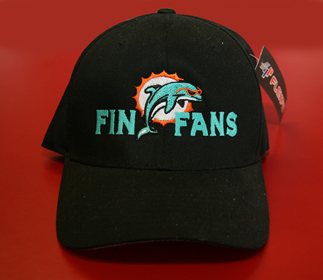 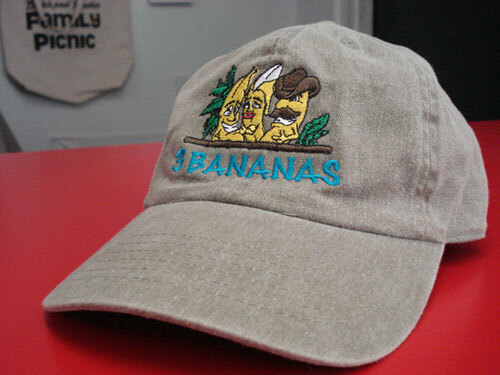 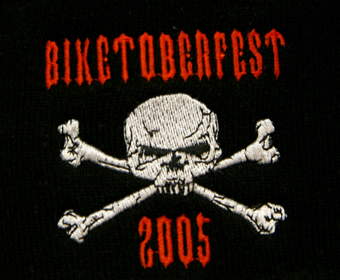 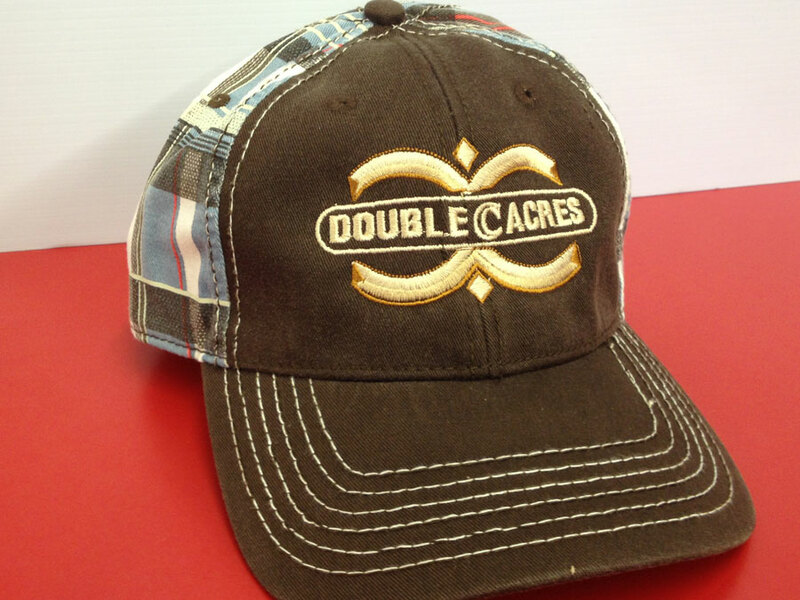 Also for that extra unique look, that really "stands out" ask us about the latest "3D" or "Raised Embroidery" for the absolute best way to "GET YOU NOTICED!" 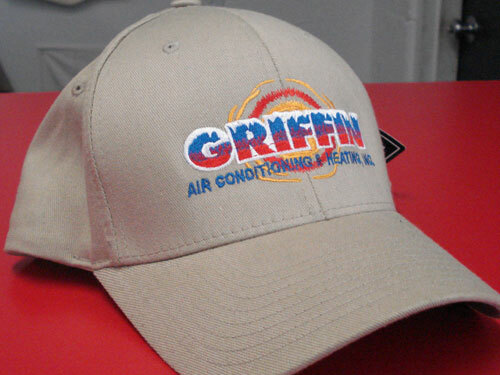 Griffin Air Conditioning & Heating Inc.